Ozone safely alters the molecular structure of offensive micro-organisms, to eliminate smells from plants, pets, cooking, and smoke. It also kills mould, mildew and bacteria. • CD-800 - Effective for rooms up to 20,000 cu. ft. (8" Inline). • CD-1000-1 - Effective for rooms up to 20,000 cu. ft. (10" Inline). • CD-1000-2 - Effective for rooms up to 40,000 cu. ft. (10" Inline). 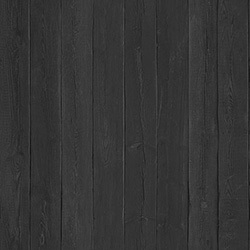 • CD-1200 - Effective for rooms up to 100,000 cu. ft. (12" Inline). 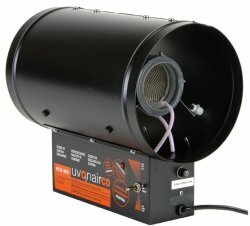 Uvonair Corona Discharge Ozonators may be installed into other size ducts with adapters. Set the adjustable output by monitoring the exhaust air for odors.